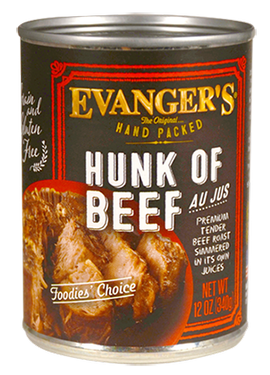 Evanger’s Dog and Cat Food Company, Inc. of Wheeling, Illinois, is expanding its voluntarily recall of specific lots of its beef products due to their potential of contamination with the deadly drug, pentobarbital. Pentobarbital can affect animals that ingest it, and possibly cause side effects such as drowsiness, dizziness, excitement, loss of balance or nausea — or in extreme cases, death. 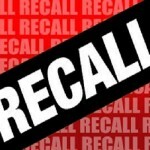 Only limited information regarding this expanded recall is available at this time. Further details will be added to this article as they become available. 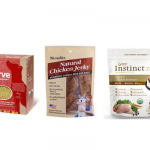 The three recalled products were manufactured between December 2015 and January 2017, and have expiration dates of December 2019 through January 2021. 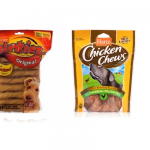 The products were distributed online and through independent pet stores nationwide. Consumers in possession of the affected product should return the cans or cases to the retailer where purchased for a full refund or replacement of product. 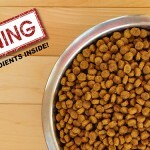 Retailers are asked to return the product to the distributor from whom they purchased it. 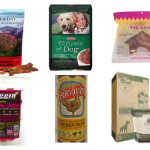 And distributors are required to quarantine all products with the relevant lot numbers. 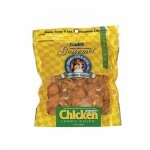 Consumers with questions are asked to contact the company at 847-537-0102.